Ark Is The Ancient Fortress (IX - X Century) In Bukhara. The Ark Fortress, Towering Over The Old Registan Square And Was A Symbol Of Greatness, Power And Strength In The Emirate Of Bukhara. Фотография, картинки, изображения и сток-фотография без роялти. Image 62936028. Фото со стока - Ark is the ancient fortress (IX - X century) in Bukhara. The Ark fortress, towering over the old Registan square and was a symbol of greatness, power and strength in the Emirate of Bukhara. Ark is the ancient fortress (IX - X century) in Bukhara. 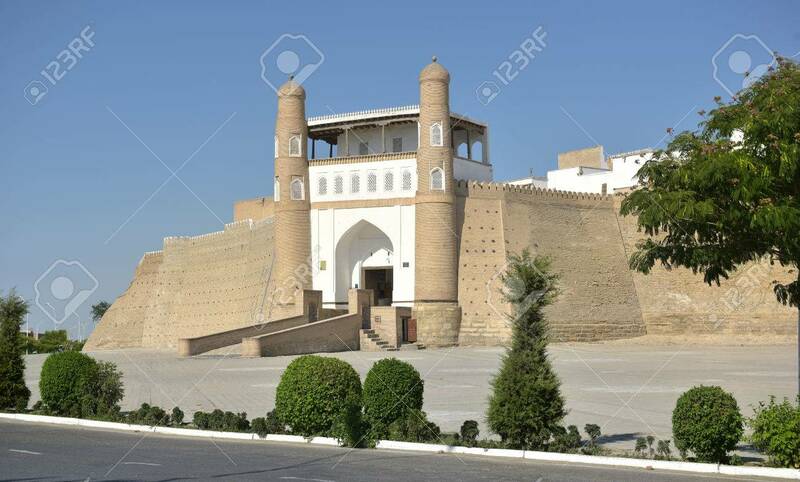 The Ark fortress, towering over the old Registan square and was a symbol of greatness, power and strength in the Emirate of Bukhara.